Do you or does someone you know suffer from unexplained anxiety, panic attacks, or sadness? Are you often overwhelmed with compassion for others’ pain? Do people sometimes refer to you as being “sensitive” or “too sensitive?” ** ** If so, you may be an empath—and a few simple tools could change your life. ** ** At one time or another, many of us have had a “gut feeling,” “butterflies in the stomach,” or felt that someone was watching us. That’s our intuition. But for some, this sense of intuition is heightened, very active, and can be distressing. As a spiritual healer and teacher to some of today’s most well-known empaths—including “Long Island Medium” Theresa Caputo—Pat Longo has found that many of the individuals who have come to her with anxiety and related symptoms possess a heightened sense of perception and extreme level of intuition—absorbing the energies, thoughts, and feelings that surround them and even experiencing them as their own. What’s more, most of these individuals had no idea they had these abilities. The good news is that, in Pat’s experience, just beneath what feels distressing can be something wonderful. 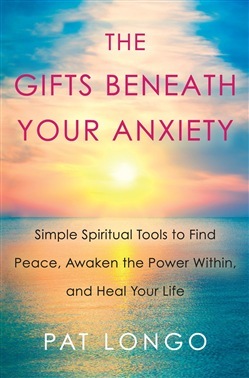 In this illuminating book, Pat guides you to become aware of, care for, and protect your spiritual self and energy; discover, develop, and strengthen the powerful gifts within; and in doing so, to eliminate and prevent related anxiety and other symptoms. Using simple exercises utilized in her own practice, plus instructive and inspiring case studies, Pat will show you how to: *Understand what an empath really is and determine whether you are one *Learn simple spiritual healing steps to caring for your whole self—physical, emotional, mental, and spiritual *Connect to your inner spiritual self and the power within *Protect and ground yourself spiritually and energetically *Forgive and let go of past hurts *Raise your energetic vibration *Become aware of and develop your intuitive abilities with focused activities such as meditations, visualizations, automatic writing, psychometry, and other exercises In an increasingly anxious world, getting in touch with our deepest healing abilities and achieving inner peace is more important than ever. With this invaluable book as your toolkit, you begin your journey toward finding that peace, becoming aware of and caring for your spiritual self and gifts, and healing your life. 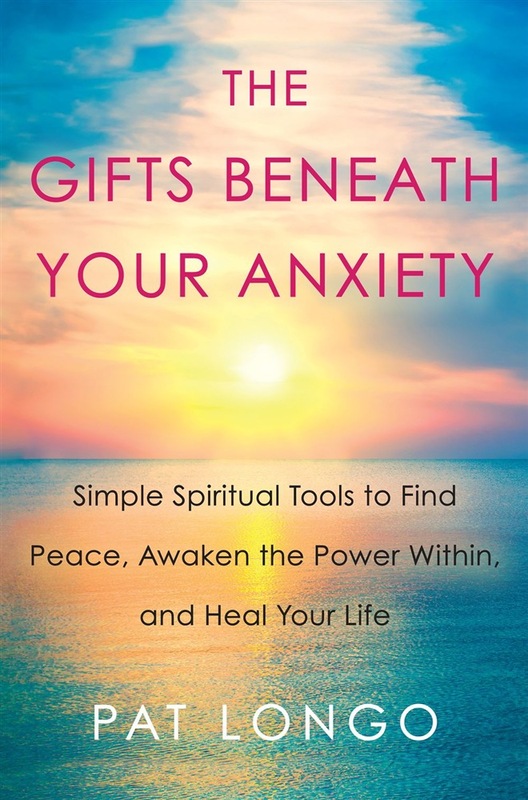 Acquista The Gifts Beneath Your Anxiety in Epub: dopo aver letto l’ebook The Gifts Beneath Your Anxiety di Pat Longo ti invitiamo a lasciarci una Recensione qui sotto: sarà utile agli utenti che non abbiano ancora letto questo libro e che vogliano avere delle opinioni altrui. L’opinione su di un libro è molto soggettiva e per questo leggere eventuali recensioni negative non ci dovrà frenare dall’acquisto, anzi dovrà spingerci ad acquistare il libro in fretta per poter dire la nostra ed eventualmente smentire quanto commentato da altri, contribuendo ad arricchire più possibile i commenti e dare sempre più spunti di confronto al pubblico online.